Picked up a 2000 2.7 today..... 80k miles. Clean car fax, never hit or painted etc. Speed Yellow. Not my first choice of color but I think it will grow on me. It's a lot of car for $6k. 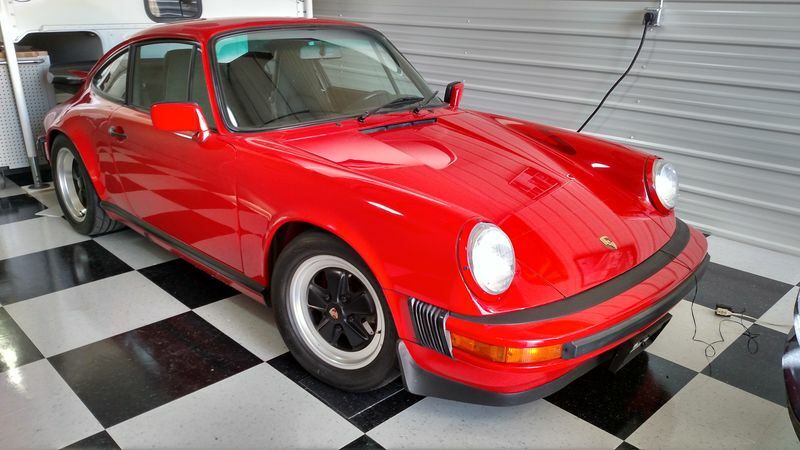 I've owned Porsche's since for 30 years and this one will sit beside my '04 Lapis Blue GT3 (track duty only....no plates) and my Guards Red '88 Carrera Club Sport. 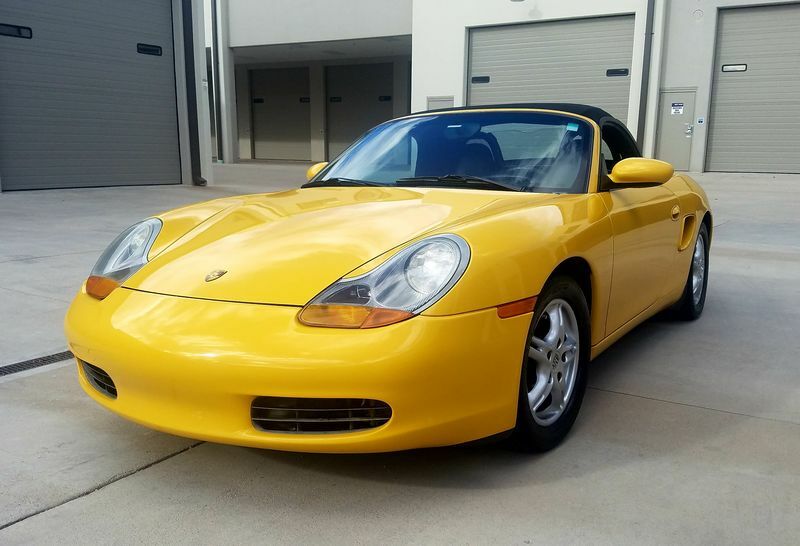 Got tired of daily driving my 1 ton GMC PU and since my 15 year old just got her permit, I thought this would be a great car to teach her how to drive stick. 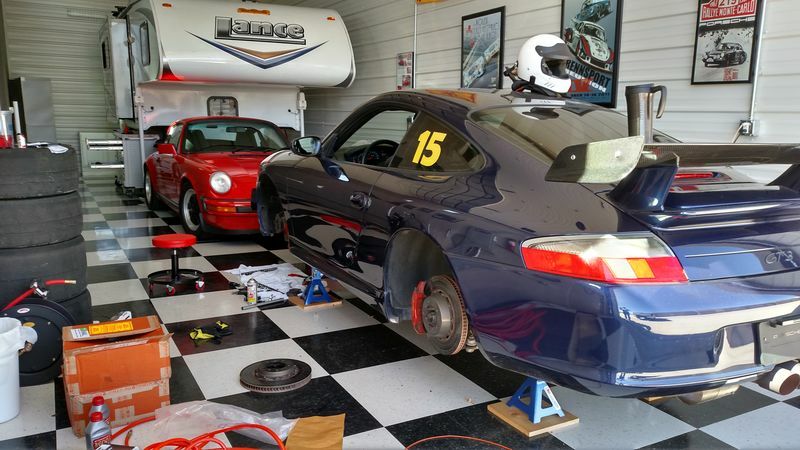 Once she gets it down, I'll introduce her to autocrossing in the Boxster. I'm sure I'll be spending some time over here as I fix the small things on the car and look forward to chatting with you. Congratulations, now we need pictures!!! A shot of your whole stable would be nice. Nice garage and its contents! Lots of winning. Winning bigly. Great stuff. I wonderful cross section of Porscheness!